This is it! The trailer that everybody has been waiting for has finally dropped! 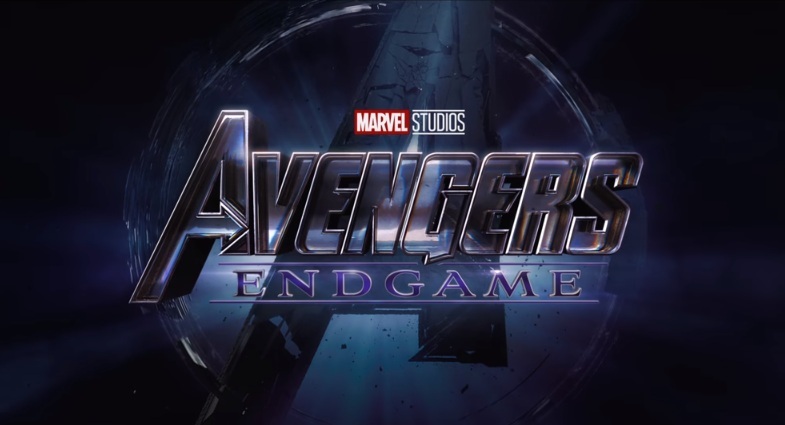 Here's the first official trailer for next year's blockbuster movie, Avengers: Endgame featuring a space drifting Tony Stark and Nebula, Captain America and Black Widow, Thor, Ronin and Ant-man! Marvel's Avengers: Endgame will premiere next April 2019 and will star Robert Downey Jr., Josh Brolin, Chris Hemsworth, Chris Evans, Scarlett Johansson, Paul Rudd, Karen Gillan, Brie Larson, Don Cheadle and Bradley Cooper.